New Democratic Party MLA Michael Connolly announced this weekend that he will not seek re-election to the Legislative Assembly when the next provincial election is called in 2019. Connolly, 24, was one of eight under-30 NDP MLAs elected in 2015. 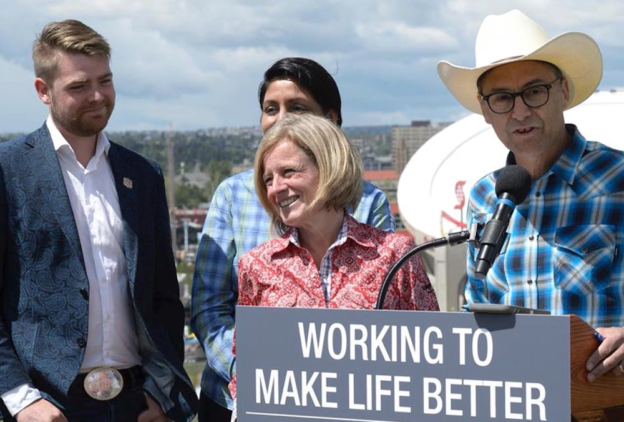 He was elected in Calgary-Hawkwood, unseating Progressive Conservative MLA Jason Luan (who is now the nominated United Conservative Party candidate in Calgary-Foothills) and had declared his plans to seek re-election in the newly redrawn Calgary-Varsity district. Due to boundary redistribution, the Hawkwood district is being split into the new Calgary-Edgemont, Calgary-Foothills and Calgary-Varsity districts. Connolly had been challenging Julia Hayter for the NDP nomination in this district. Hayter works as a Constituency Assistant in the office of current Calgary-Varsity MLA Stephanie Maclean, who is also not seeking re-election in 2019. Connolly is the eleventh MLA to announce plans not to seek re-election in 2019. NDP MLA Deron Bilous was nominated as his party’s candidate for re-election in 2019. Bilious has represented Edmonton-Beverly-Clareview since 2012 and currently serves as Minister of Economic Development and Trade. MLA Ron Orr defeated Lacombe City Councillor Thalia Hibbs to secure the UCP nomination in Lacombe-Ponoka. Orr was first elected in 2015 as a Wildrose Party candidate and currently serves as his party’s critic for Culture and Tourism. 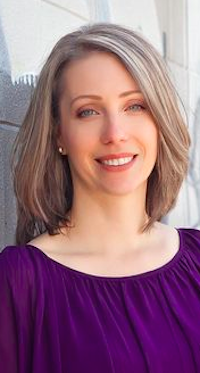 Long-time conservative partisan activist Whitney Issik defeated Michael LaBerge, Christopher Grail, and Philip Schuman to win the UCP nomination in Calgary-Glenmore. As noted in a previous article, Issik worked as a campaign manager for Jim Prentice during his brief run for the federal PC Party nomination in Calgary-Southwest in 2002 and as policy co-chair of the federal PC Party during the 2000 federal election. One of Issik’s opponents, Philip Schuman, was forced to apologize days before the nomination vote after it was revealed that he offered to introduce potential fundraisers to the administrators of an Instagram account that frequently posts anti-Semitic and racist memes. Jeremy Nixon defeated Kathy Macdonald to secure the UCP nomination in Calgary-Klein. Nixon ran in this district under the Wildrose banner in 2012 and 2015, when he placed third with 23 percent of the vote. He is the brother of Rimbey-Rocky Mountain House-Sundre MLA Jason Nixon. If elected, the Nixons might be the first brotherly-duo elected to Alberta’s Legislative Assembly at the same time. While there are cases of family members serving as MLAs during different periods of time (perhaps most notably, current Premier Rachel Notley and her father Grant Notley), I have not found a case of two siblings serving in the Legislature at the same time. The closest case I could find was the Paproski brothers. Kenneth Paproski served as the PC MLA for Edmonton-Kingsway from 1971 to 1982 and was succeeded by his brother, Carl Paproski, who served as MLA of the same district from 1982 until 1986. 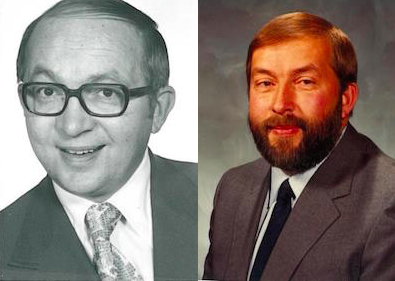 Their other brother, Steve Paproski, served as MP for Edmonton-Centre and Edmonton-North from 1968 to 1993. (If any readers know of a period where two relatives served together in the Assembly, please let me know). Calgary-Klein is currently represented by NDP MLA Craig Coolahan, who was elected with 44.3 percent of the vote in 2015. 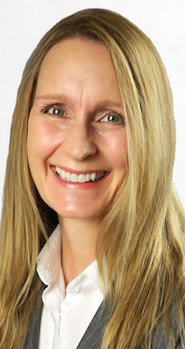 Coolahan is expected to be nominated as a meeting on October 3, 2018 and former Alberta Party leadership candidate Kara Levis is her party’s nominated candidate. UCP members in Drumheller-Stettler will choose their candidate for the next election at meetings being held on September 27, 28 and 29, 2018 in communities across this sprawling rural central Alberta district. 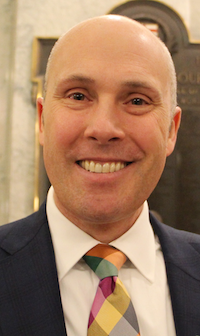 Incumbent UCP MLA Rick Strankman, who was first elected as a Wildrose MLA in 2012, is believed to be in a fight for his political life against challengers Nate Horner and Todd Pawsey. 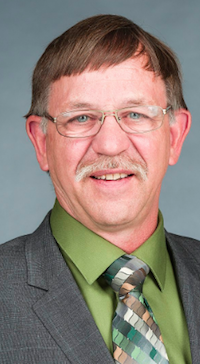 Strankman serves as UCP Agriculture critic and is known for courting controversy, including in 2016 when he was twice forced to apologize after penning an article comparing Alberta’s carbon tax to the Holodomor, the Ukrainian genocide of the 1930s. 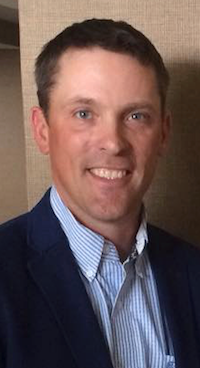 Horner is a rancher and the latest member of the Horner political family to jump into the provincial arena. Horner is the grandson of former area Member of Parliament Jack Horner and a relative of former deputy premiers Hugh Horner and Doug Horner. (Another Horner, Byron Horner, has been nominated as the Conservative Party candidate for the next federal election in Courtney-Alberni). The Alberta Party is expected to nominate Mount Royal University contract faculty member Lana Bentley as their candidate in Calgary-Acadia on September 24, 2018. Bentley teaches in the Faculty of Health, Community and Education. The Alberta Party is also expected to nominate a candidate in Edmonton-Glenora on September 25, 2018, but the party has yet to announce who is seeking the candidacy. 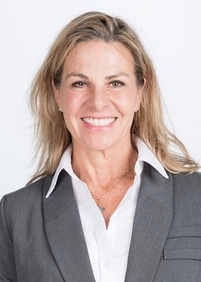 Previously nominated candidate Carla Stolte withdrew her candidacy during the summer. – Sohail Chaudhry has withdrawn from the UCP nomination contest in Calgary-Acadia. – Sherissa Celis has joined the UCP nomination contest in Calgary-Cross. This entry was posted in Alberta Politics and tagged Alberta Election 2019, Alberta Election Candidate Nominations, Alberta NDP, Brothers elected to Alberta’s Legislative Assembly, Byron Horner, Calgary-Acadia, Calgary-Cross, Calgary-Edgemont, Calgary-Foothills, Calgary-Glenmore, Calgary-Hawkwood, Calgary-Klein, Calgary-Southwest, Calgary-Varsity, Carl Paproski, Christopher Grail, Courtney-Alberni, Craig Coolahan, Deron Bilous, Doug Horner, Drumheller-Stettler, Edmonton-Beverly-Clareview, Edmonton-Glenora, Grant Notley, Holodomor, Horner political family, Hugh Horner, Jack Horner, Jason Luan, Jason Nixon, Jeremy Nixon, Jim Prentice, Julia Hayter, Kara Levis, Kathy Macdonald, Kenneth Paproski, Lacombe-Ponoka, Lana Bentley, Michael Connolly, Michael LaBerge, Nate Horner, Phillip Schuman, Rachel Notley, Rick Strankman, Rimbey-Rocky Mountain House-Sundre, Ron Orr, Sherissa Celis, Sohail Chaudhry, Stephanie Maclean, Steve Paproski, Thalia Hibbs, Todd Pawsey, United Conservative Party, Whitney Issik, Wildrose Party on September 24, 2018 by Dave Cournoyer.